Updates | Avitronics Projection Pvt Ltd 08048126348 in Hyderabad,AVITRONICS PROJECTION (P) LTD. is an ISO 9001:2008 Company from the famous Business House of Raja Deen Dayal & Sons, a name synonymous with photography in India since 1880. Raja Deen Dayal is regarded as the “Father of Indian Photography. ”A Trusted name for quality products and assured service. With a legacy of more than 140 years and five generations from Photography to Audio-Visual to Professional Display and Digital Signage, the company has come a long way and always has been in the forefront to give its customers cutting-edge technologies and products. Keeping this in mind, another venture M/s AVITRONICS PROJECTION (P) LTD. was incorporated in August’ 2000 by Managing Director, Mr. VINIT JAIN DEEN DAYAL who is a pioneer in this trade. Having experience of over two decades having introduced many brands, products and technologies in Photography products, Audio-Visual Equipment and is responsible for introducing Digital Signage and Professional Displays in AP and Telangana. AVITRONICS are the Regional Distributors and Premium/Preferred Partners for many AV and Digital Signage products. 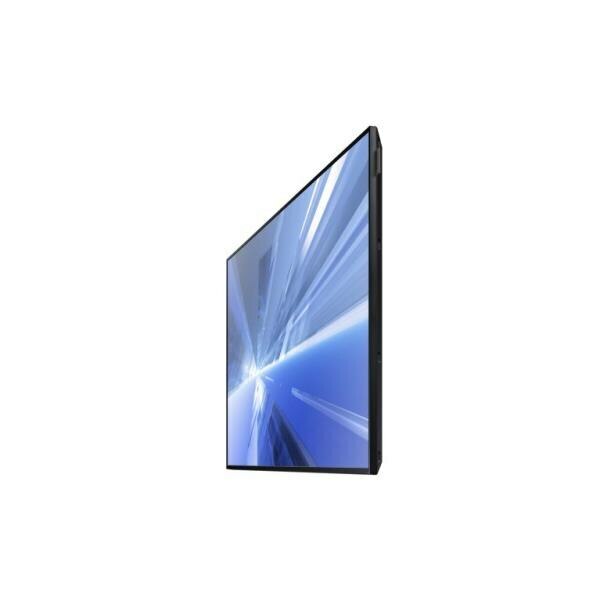 We offer samsung ultra slim displays with full connectivity and 24/7 dependability which are competitively priced and deliver exceptionally good visual experience. Our Commercial LED and LCD Displays work well where a longer running time is expected such as in public spaces, restaurants and retail stores. We deal in Digital Signage which are powered with a system-on-chip semiconductor and quad-core CPU which ensure savings in hardware, installation and, operating costs. 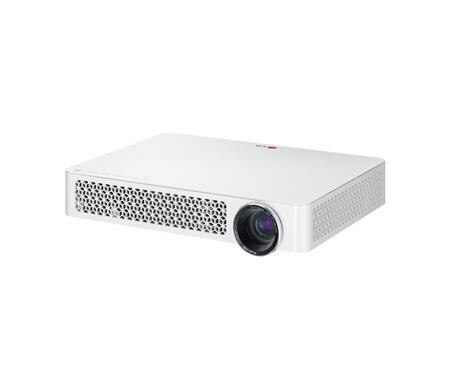 We deal in superior picture quality Portable LED Projector with a lamp life of 30, 000 hours which also has a USB plug and play options. Our Portable LED Projector is one of the world’s 1st full HD projector which also has a 5W+5W stereo speaker. We promise to offer reliable and 24/7 continuous operation with innovative samsung cooling technologies of Commercial LED and LCD Displays. They have a new industrial design which includes sleek and stylish new look features along with enhanced system-on-chip performance. We deal with commercial LED and LCD displays in which the maximum uptime always matters. The Digital Signage software allows you to create playlists, set playback schedules and publish contact directly to the display. Most traditional file formats are supported including RSS feed and live web pages. Our Digital Signage promises to give new business experience with built-in wifi and allshare cast so that you enjoy the advantages of expanded connectivity to mobile devices and simple mirroring of content on a tablet to the display. We deal in affordable Commercial LED and LCD which have ultra-slim and stylishly thin chassis to simplify installation while meeting ADA compliance requirements. 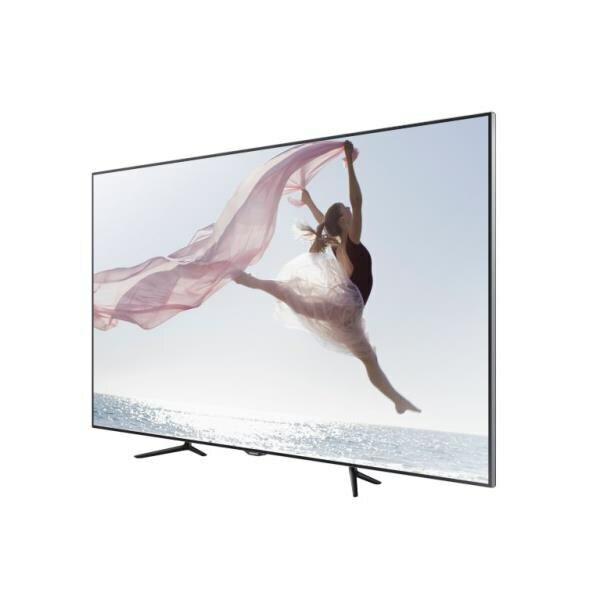 It also has slim direct lit displays which delivers full HD resolution with 350 nits brightness for sharp, detail rich images along with crisp and legible information. 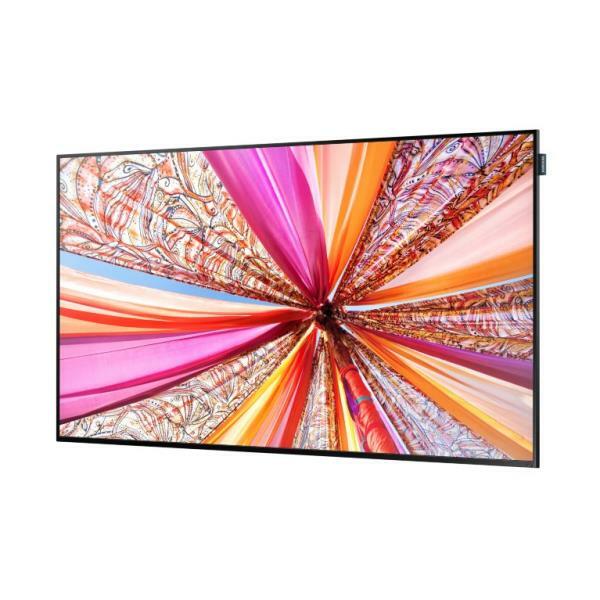 The key features of our samsung Commercial LED and LCD include enhanced system-on-chip performance with quad core CPU which reduces TCO for digital signage deployments, providing savings in hardware, installation and operating costs. We as leading LCD Dealers provide engaging, interactive content delivery with an optional touch overlay. Our samsung LCDs have narrow bezel, lightweight and full HD screen which delivers distraction-free messaging with sharp, high-resolution images and text. We also promise improved connectivity which enables access to a broad range of digital content. 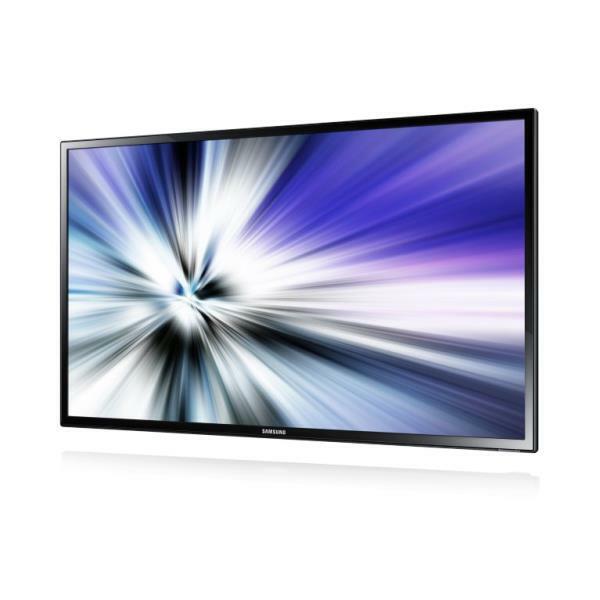 Our samsung LCDs offer a wide selection of sizes to create an enhanced viewing experience for any display environment. With our LCDs you can discover an array of advantages over conventional televisions by never compromising on the protection of display surface. 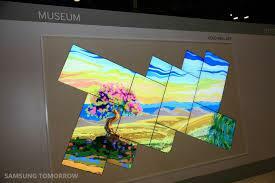 Why Samsung Video Wall? Because we as samsung Video Wall Dealers offer superior panel technology and advanced calibration process so that you create an enthralling appearance. We will make you realise that samsung Video Walls are reliable because of their more accurate and higher local uniformity. 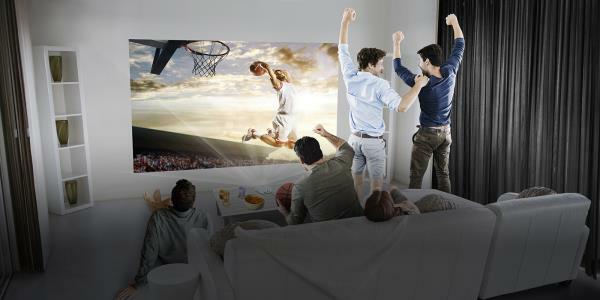 Experience next-level of picture quality with LG LED Projector which has a lamp life of 30, 000 hours. The portable LED Projector also has USB plug and play and, wireless connectivity options. 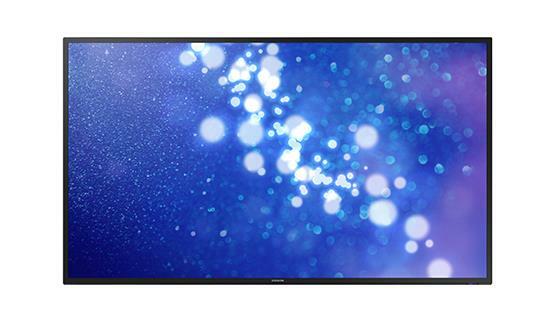 Our Commercial LED Displays deliver detailed and vivid visual images via a multitude of inputs. We offer Commercial LED Displays which promise new business experience which is ideal for your retail environments, quick service restaurants and, public spaces. 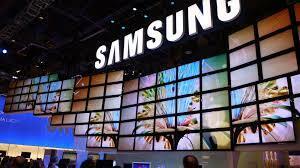 Engaging your audience in a cost effective way with a new industrial design of samsung Commercial Displays. They have a sleek and stylish look with direct LED backlight and also an optional touch overlay.